The fruit was picked at optimum ripeness and then cold soaked for 3-5 days in 4 T open top fermenters. 10% whole bunches were included in the ferments to add additional elements of florals and spice. Once indigenous fermentation kicked off, the ferments were hand plunged 2-4 times a day. The wines were left on skins for 7-10 days post ferment to extract flavour, colour and tannin. Aged in a mix of oak barrels and stainless steel tanks for 9 months to allow the tannins to soften and the oak to integrate. On the nose this wine displays dark raspberry and plums, with hints of dried herbs and mocha. The dark berry fruits carry through the palate. The tannins are soft and velvety, supported by the use of subtle oak. Try pairing with a succulent rack of lamb, seared tuna or any barbequed meat. Nutty cheeses, mushrooms and beetroot would also pair nicely. 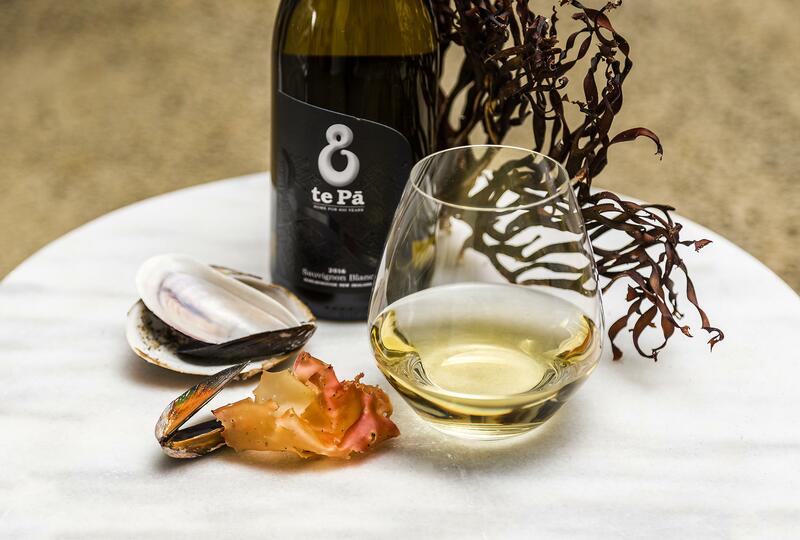 Based in the Marlborough Region, te Pā has a history stemming back almost 800 years. 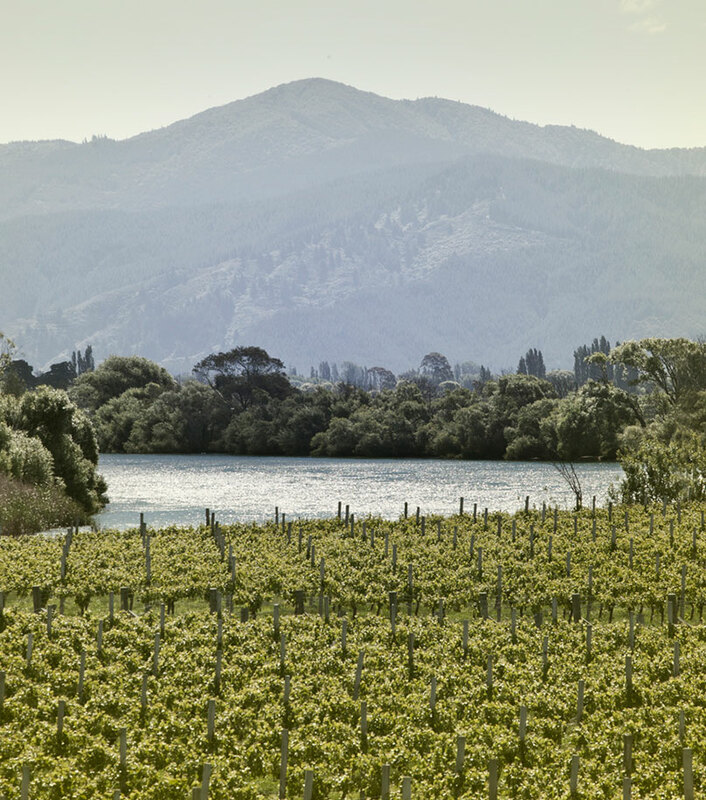 Set up by the MacDonald family whose Maori lineage goes back to 1350, the te Pā estate spreads over 400Ha of vineyards in Marlborough’s Wairau and Awatere regions.